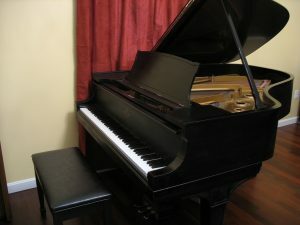 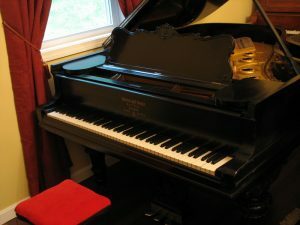 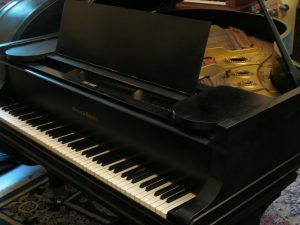 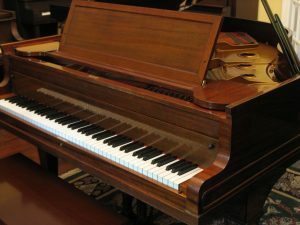 This is a list of our current piano inventory. 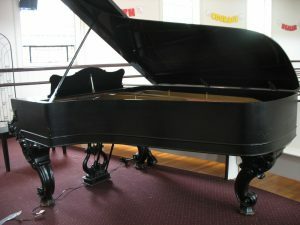 If you would like to find out more about any of these instruments, please do not hesitate to contact us. 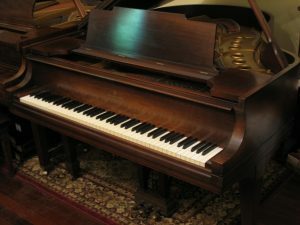 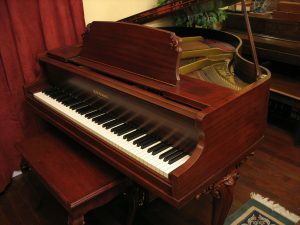 Steinway Rococo Style 3 - 7'3"
Baldwin 5'8" grand in Mahogany.